Boston condo buyers: Do you know what PMI is? When it comes to buying a Boston condo, whether it is your first time or your fifth, it is always important to know all the facts. 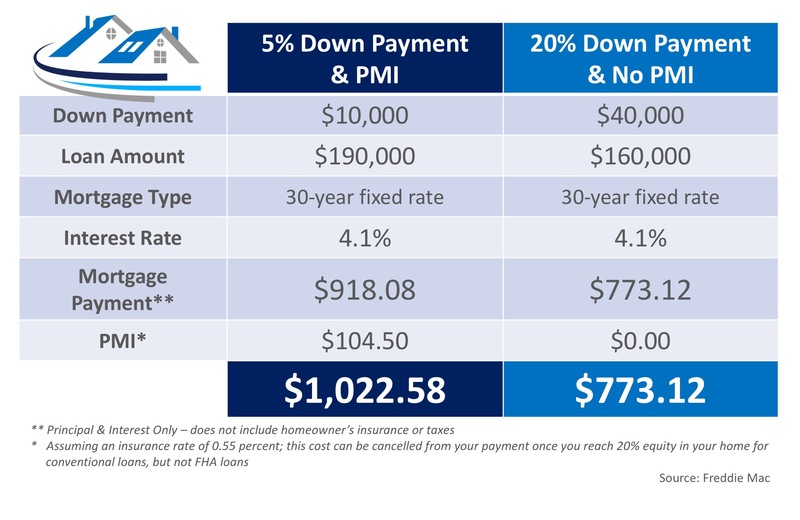 With the large number of mortgage programs available that allow buyers to purchase condominiums with down payments below 20%, you can never have too much information about Private Mortgage Insurance (PMI).